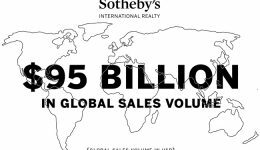 What distinguishes Malta Sotheby’s International Realty is our Global Network consisting of 22,000 sales associates and 920 offices in 72 countries worldwide. 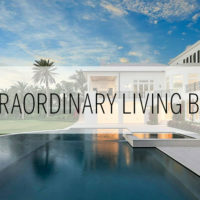 Our brand’s global advertising campaign utilizes high-profile media partners to promote properties represented by the Sotheby’s International Realty® to qualified homebuyers worldwide. 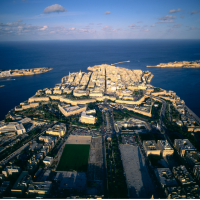 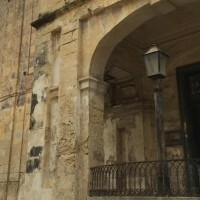 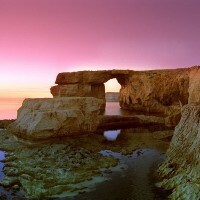 It also plays a vital part in generating awareness and enhancing brand reputation to support our local marketing plan in Malta. 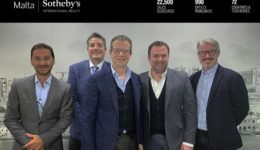 The Sotheby’s International Realty brand is excited to announce their new partnership with Robb Report! 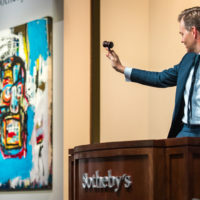 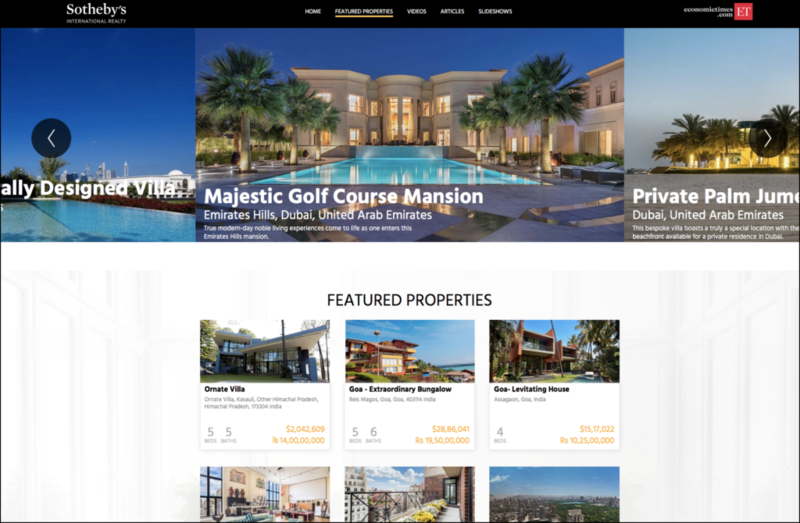 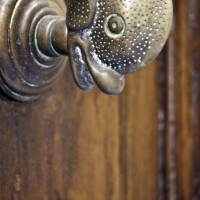 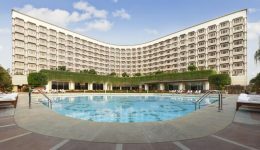 This new campaign will offer listing syndication through their new real estate listing portal, showcasing the brand’s extraordinary property photography and video, as well as Sotheby’s International Realty brand banners that will run across robbreport.com. 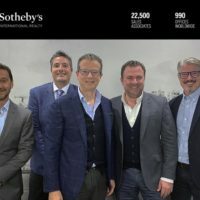 The Sotheby’s International Realty brand will maintain their library here throughout 2018. 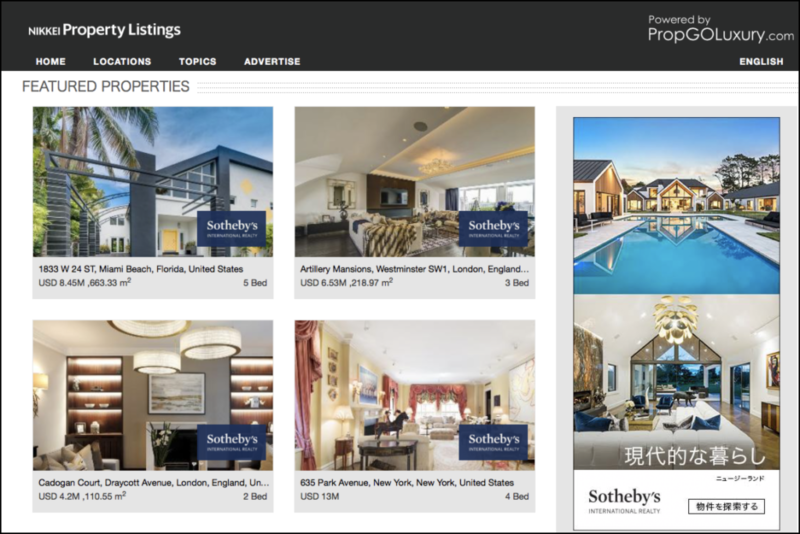 This custom hub features a collection of the “LIVE” video series, property videos, virtual tours, and featured listings, enabling users from around the world to engage with and explore Sotheby’s International Realty branded content and listings. 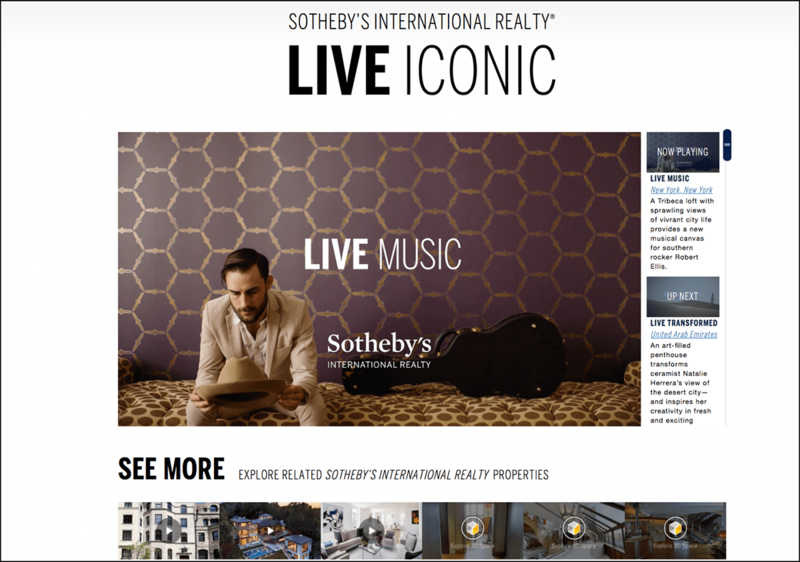 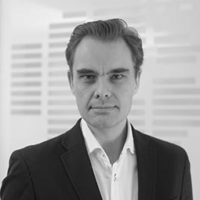 The LIVE program has proven to be successful in presenting inspiring storytelling – the series is now hosted on the new LIVE Iconic video hub. 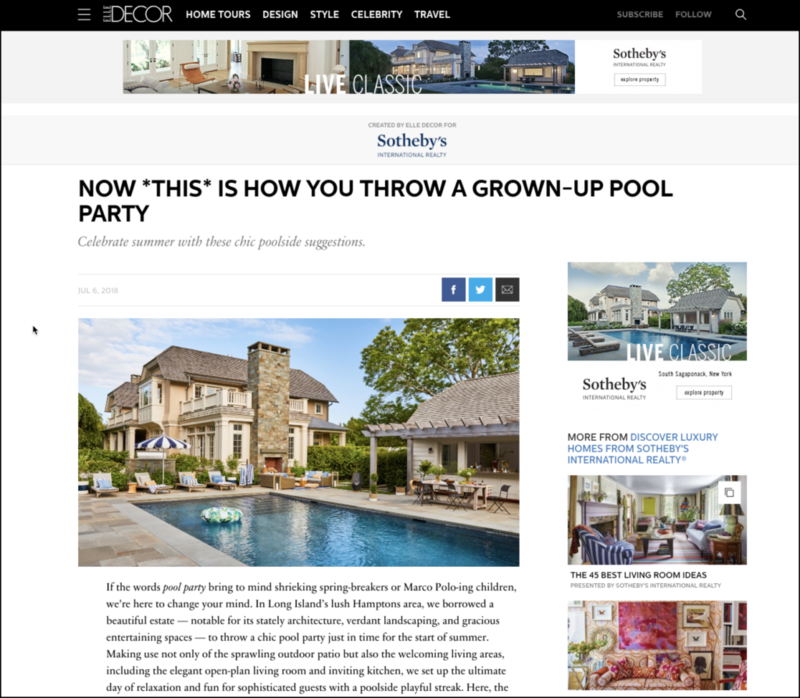 A series of custom co-branded articles showcasing beautiful images shot at Sotheby’s International Realty brand homes by the renowned Elle Décor production team, these are designed to inspire; the program will marry entertaining with exquisite homes. 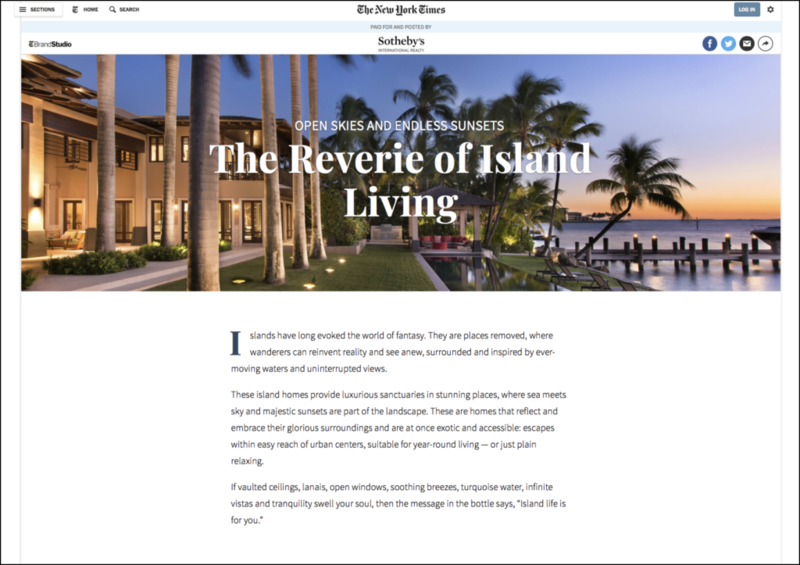 The New York Times Brand Studio continues its collaboration with the Sotheby’s International Realty brand showcasing multiple properties through an editorial series that explores the lifestyles and homes that inspire from around the globe through photography and video. 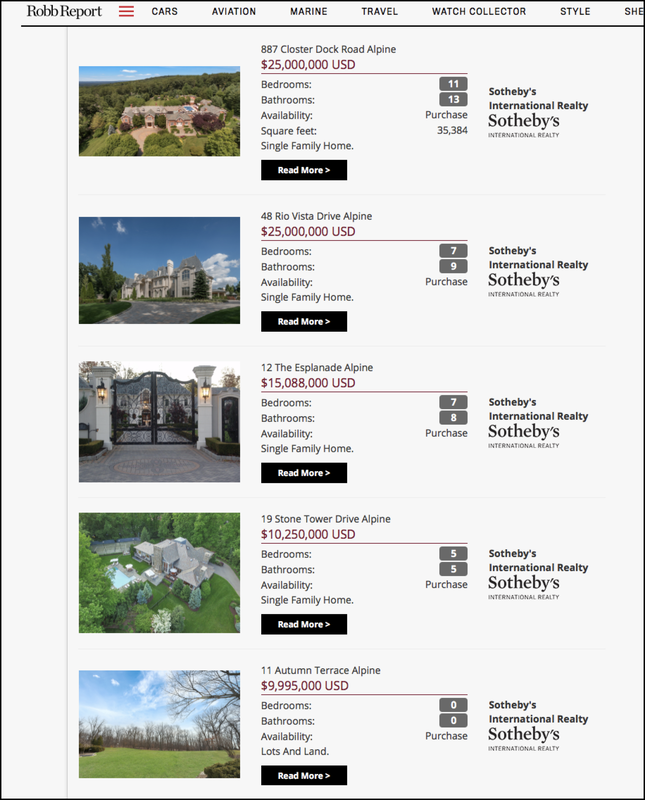 Sotheby’s International Realty brand property listings, property videos, and editorial content are translated and syndicated to the Japanese Nikkei luxury property listing site. 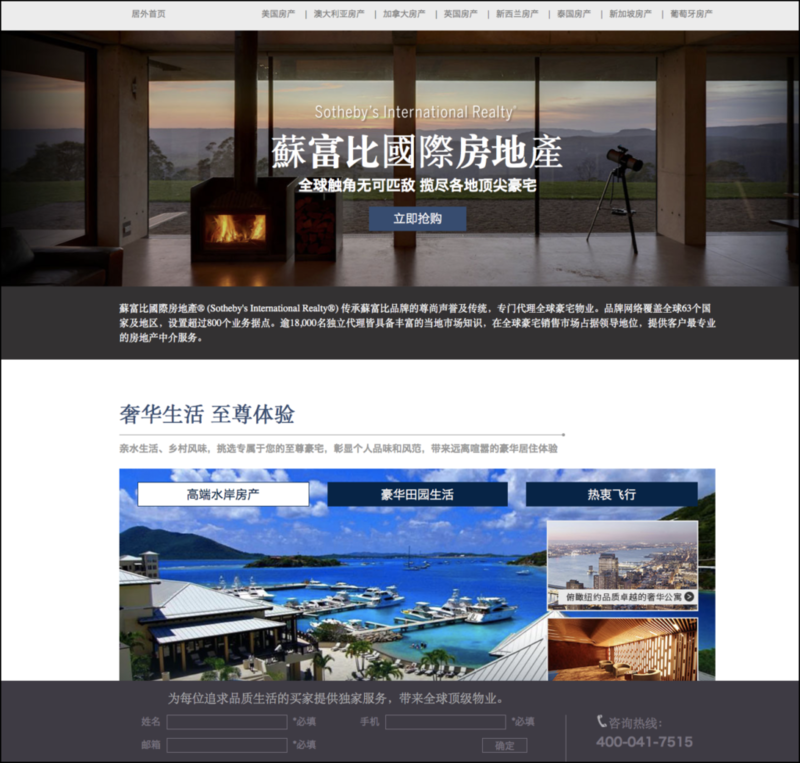 New in 2018, to expand its efforts in inspiring and providing rich content to engage the Chinese affluent consumer, the Sotheby’s International Realty brand has a lifestyle-focused microsite on juwai.com that promotes and drives traffic to the brand’s property listings.